1929 European Race Boat Decades Ahead of Its Time. 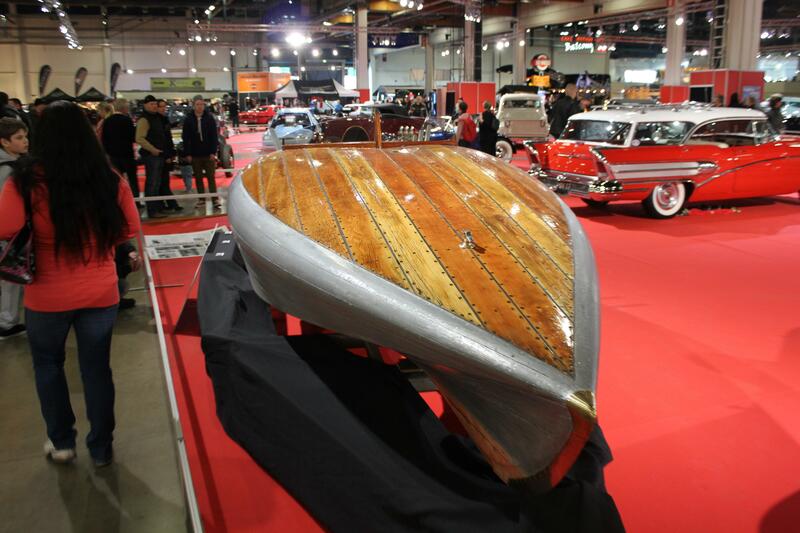 We recently received news of an incredible one-of-a-kind 1929 Finnish race-boat, constructed by top marine builders as an experimental prototype. The boat, called Sikari, (meaning “Cigar”) is currently undergoing restoration, after many years in storage, to be ready for the summer of 2014. Enjoy the story, photos and video below. 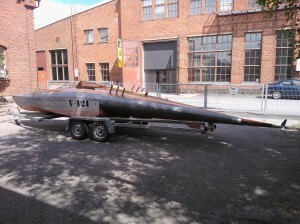 The boat is called Sikari, and she was built in 1929 in Turku, Finland. 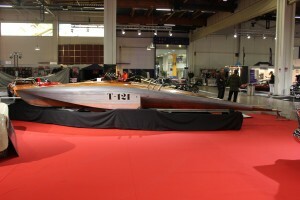 The company that built it was Finland’s most known boat building company, Åbo Båtvarf – Turun Veneveistämö. The boat was designed by the name “Snabbgående Experiment Motorbåt” which is Swedish and means “fastgoing experimental motorboat”. 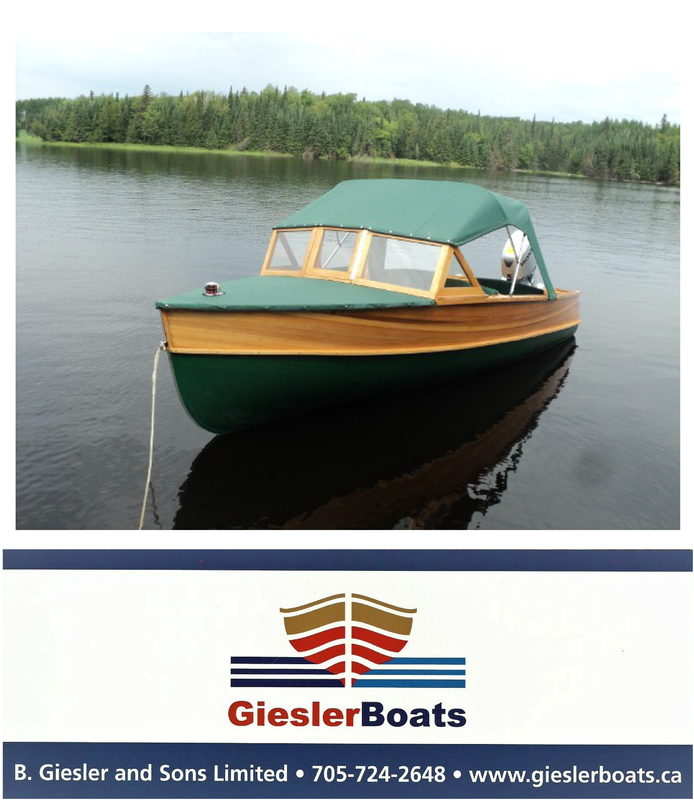 So the boat was an experiment, a prototype and she was built for the company’s own purposes. It may have been a prototype of a new kind of a motortorpedo boat, but that’s just speculation. 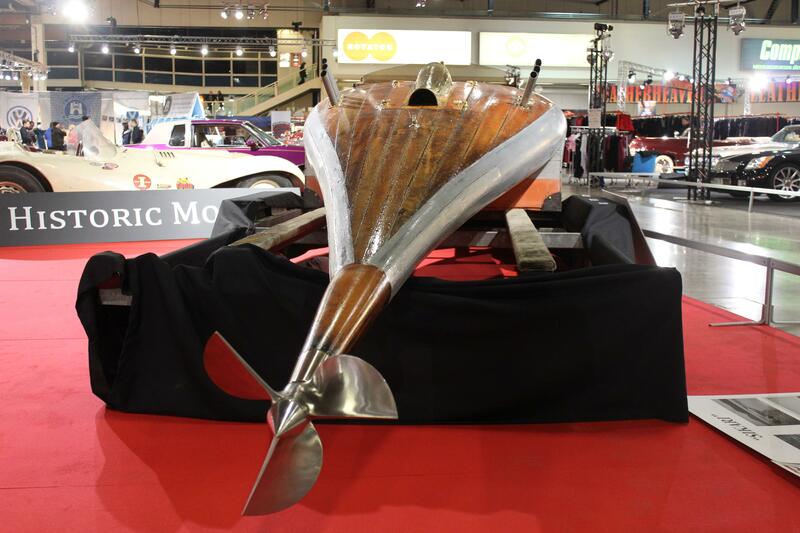 It’s not sure if it was Zake Westin, Bruno Westin or Jarl Lindblom who designed the boat but it has been said that all the major designers of the company were involved. 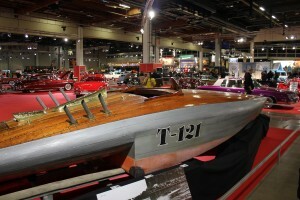 Originally the boat had either a 6 cylinder Universal or a Scripps engine. The company didn’t sell Sikari to a private owner until the beginning of the 1950s. At that point the boat didn’t have an engine and the new owner, Vieno-Verner Sillanpää equipped it with a Ford Flathead V8 engine. 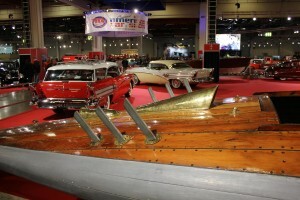 With a V8 flathead the boat is capable of 60 knots speed. The boat is designed so that the propeller pierces the surface of the water. The boat’s design is unique and I have never seen one like it. This boat really is one of a kind. Sikari has been in my family since the late 1970s when my father bought her and started restoring her. She was stored for many years, but now we are working to get her back to water next summer. We had her in two exhibitions in spring 2013, Vene 13 Båt boat exhibition and American Car Show 2013 both in Helsinki, Finland.